Boston hiking doesn’t get much better than the short scenic hike around popular Houghton’s Pond. This walk is very picturesque during the fall foliage season. 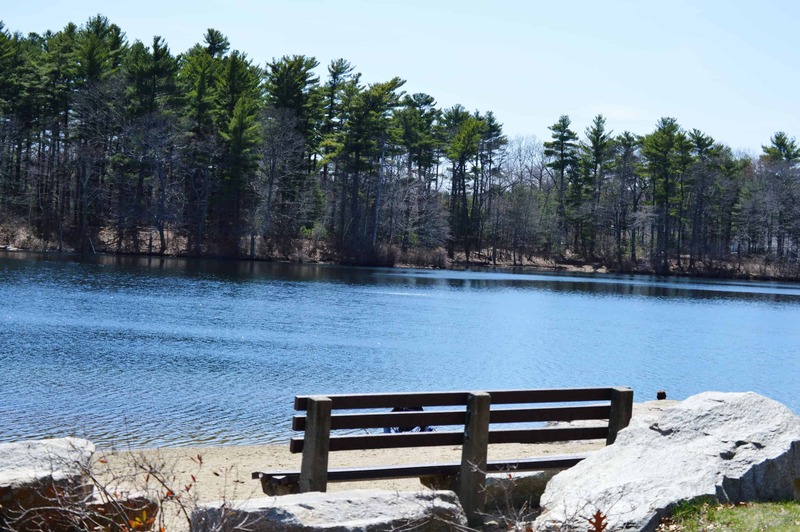 To start this Boston hiking exploration, walk from the bulletin board at the- main parking area and head down to the pond, circle the pond using the paths and roadway. Yellow marks on trees guide the way through this Boston hiking experience. This path is now part of the DCR’s Healthy Heart Trails initiative to promote better health along with other Boston hiking trails. The Blue Hills offers some of the best Boston hiking in the area. 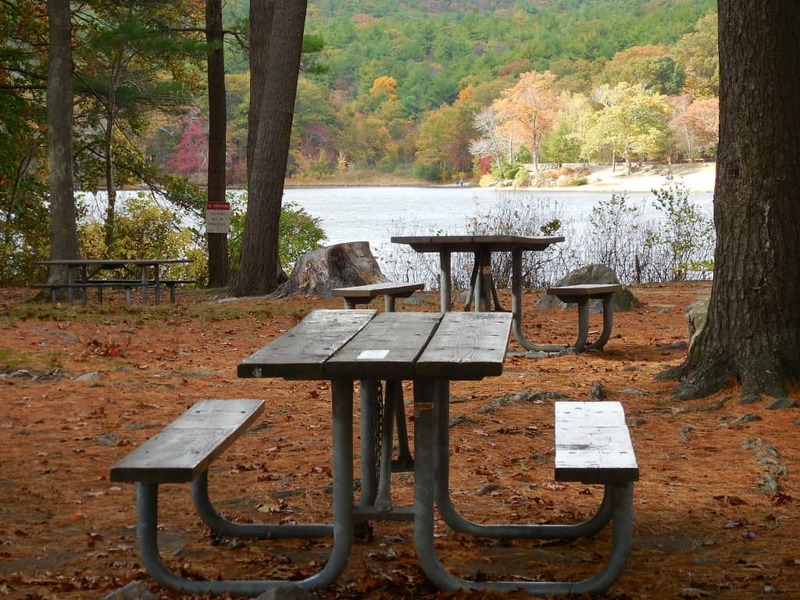 Look for other recommendations about Boston hiking on our hiking near Boston page.